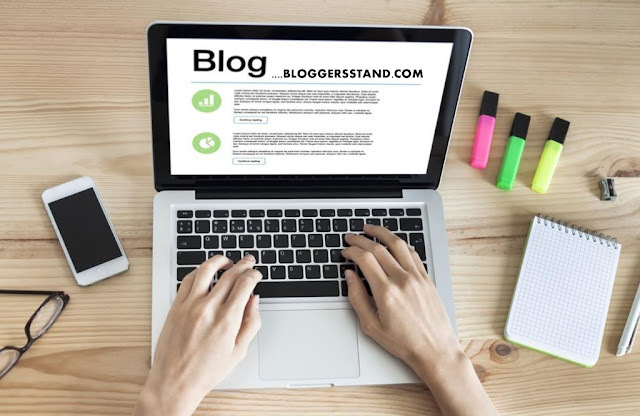 Add Click Style Tabs Navigation Menu Bar | BloggersStand ';-1!=b.indexOf("img.youtube.com")&&(a=' ');d=a+''+p+''+titlex+"
If you have any query regarding Amazing Add Click Style Tabs Navigation Menu Bar for blogger Feel free to ask,just drop your comment below. how to Add Click Style Tabs Navigation Menu Bar inro for blogger blogspot,clickable tabs menu bar with black and grey colour color combination tabs with hover effect navigation menu bar for website. 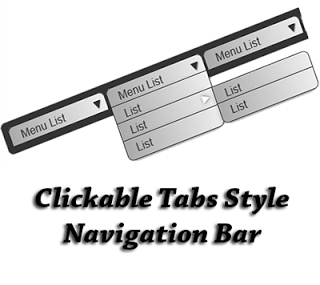 0 Comments on "Add Click Style Tabs Navigation Menu Bar" So Far - Post Yours!